Researchers from the Penn State College of Medicine have said that people living with cancer are four times more likely to commit suicide than those who are not afflicted with the deadly disease. In a study using data of more than 8 million cancer patients in the United States, the researchers discovered that among people with cancer, white males and patients who were diagnosed at a younger age, as well as patients with lung, head, neck and testicular cancer, including lymphomas, were more likely to commit suicide. 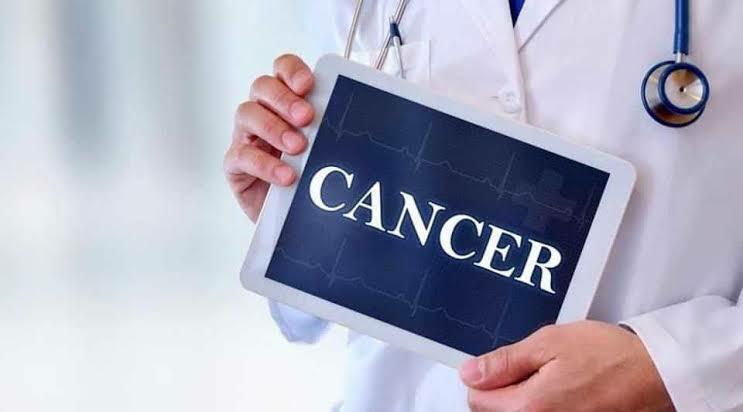 According to statistics released in 2017 by the World Health Organisation, more than 100,000 Nigerians are diagnosed with cancer annually and about 80,000 die from the disease, averaging 240 Nigerians every day. The Nigerian cancer death ratio of 4 in 5 is one of the worst in the world. A Radiation oncologist at the Penn State Cancer Institute, Dr Nicholas Zaorsky, said the study, which was published in the Nature Communications, highlighted the importance of a comprehensive approach to treating cancer patients. “Even though cancer is one of the leading causes of death in the United States, most cancer patients do not die from cancer, the patients usually die of another cause. “There are multiple competing risks for death and one of them is suicide. Distress and depression can arise from cancer diagnosis, treatment, financial stress and other causes. Ultimately, distress and depression may lead to suicide. Our goal was to quantify the risk of suicide among cancer patients,” Zaorsky said. He noted that while a lot of progress had been made in the treatment of cancer, not much was done to show how cancer affects patients mentally and emotionally. According to news-medical.net , the researchers compared the suicide risk of cancer patients versus the general public and they explored whether certain cancer patients had a higher risk than other patients. Data gathered from the National Cancer Institute’s Surveillance, Epidemiology, and End Results programme was used by the researchers. After analysing the data, 13,311 of the patients in the dataset died by suicide. Furthermore, the researchers found that while the risk of suicide decreases five years after diagnosis, the risk remains high for patients with Hodgkin lymphoma and testicular cancer. He noted that the methods of treatment for some cancers, such as leukemia and testicular cancer among adolescents and young adults, for example, could affect a patient’s fertility and that seemed to be one of the risks for suicide in the long term.